ZSN4 series DC motor is a kind of special motor which is developed based on the characteristics of cement rotary kiln main drive. 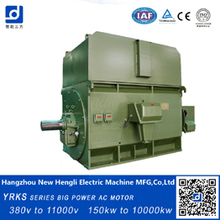 The motor adopt octagon structure and the availability of stator space is high, stator magnetism yoke is terrace, which can suffer from the pulsating current and rapid upheaval in current, and is applicable to triphase all control bridge commutate's power. And the motor can work for a long time without calm wave reactor. Novel class F insulating structure makes insulating function stable and easy to dissipate heat. 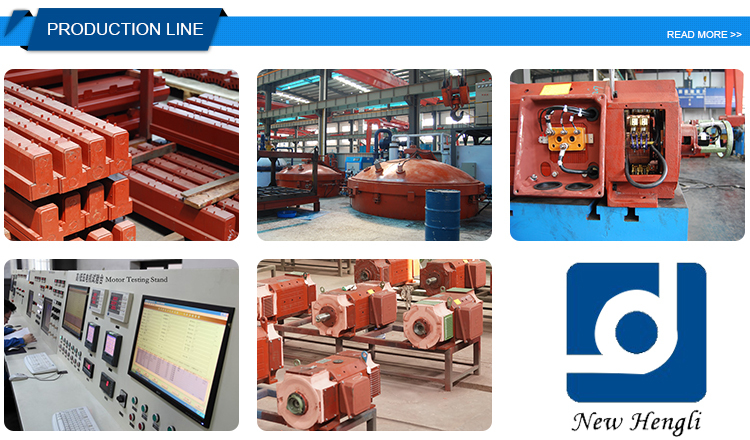 Designing on the basis of the characteristics of cement rotary kiln makes start moment 2.5 times as rated moment. 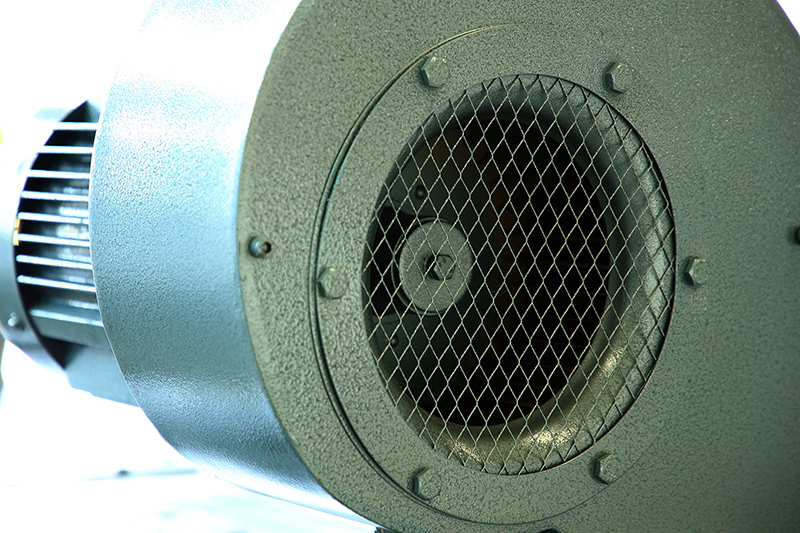 The cooling method of using pipe-ventilating makes the motor operate safely and dependably in the bad environment with dust. 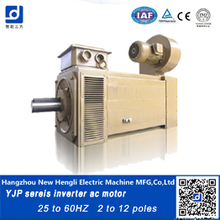 The size of motor comply with ICE72 international standard, except for the axial distance between the mounting holes (dimension B). 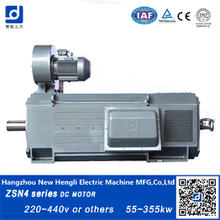 The motor has an important part n the electric motor vehicle. The ev motor is linked to the transmission employing an adaptor plate. Although it is one of your main cost items when doing an electric car conversion, it will last better if it is properly matched to the vehicle which it must power. You've got to be certain that the rewind they're going to do on your motor isn't going to lessen the efficiency and dependability of your motor. 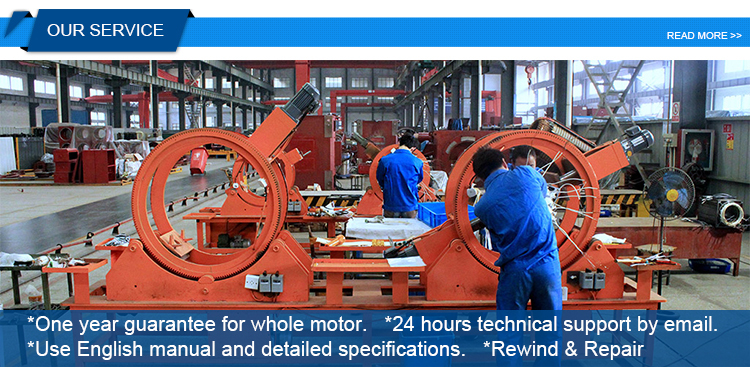 Numerous varieties of Direct Current motors are showcased in several of the internet stores at different price prices. 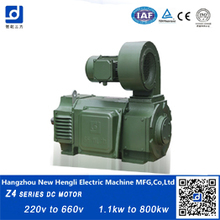 DC motors are no doubt simpler and not as expensive in contrast to its AC electric vehicle motor counterpart. 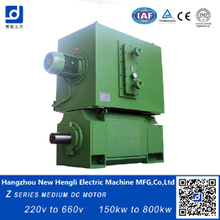 A DC Motor is among the absolute most useful electrical motors. 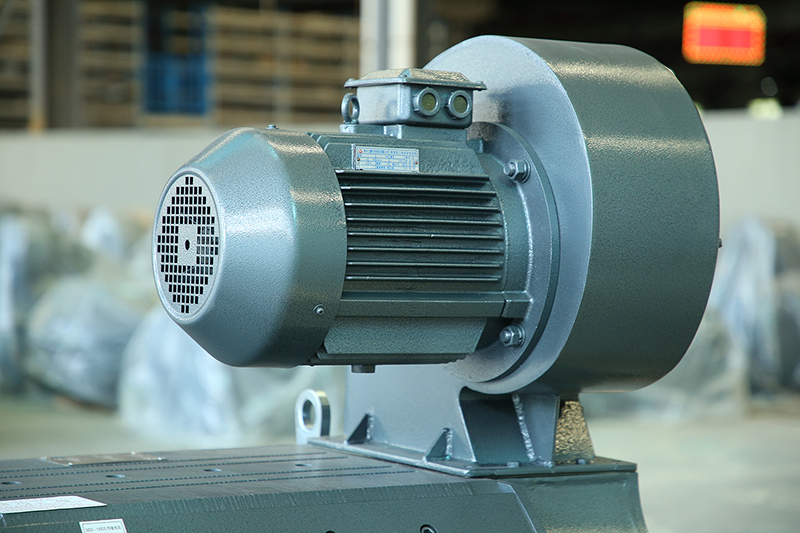 As previously mentioned, DC motors have a tendency to give off a good deal of heat, so it's crucial that they be kept cool in order to guarantee proper functioning. 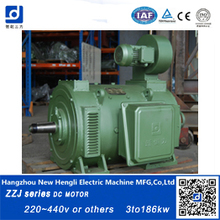 The DC motors are extremely useful where a wide selection of speeds and superior speed regulation is necessary, including in the Electric Traction system. The DC motor or the Direct Current motor is employed in a wide selection of applications including radio controlled aircraft. 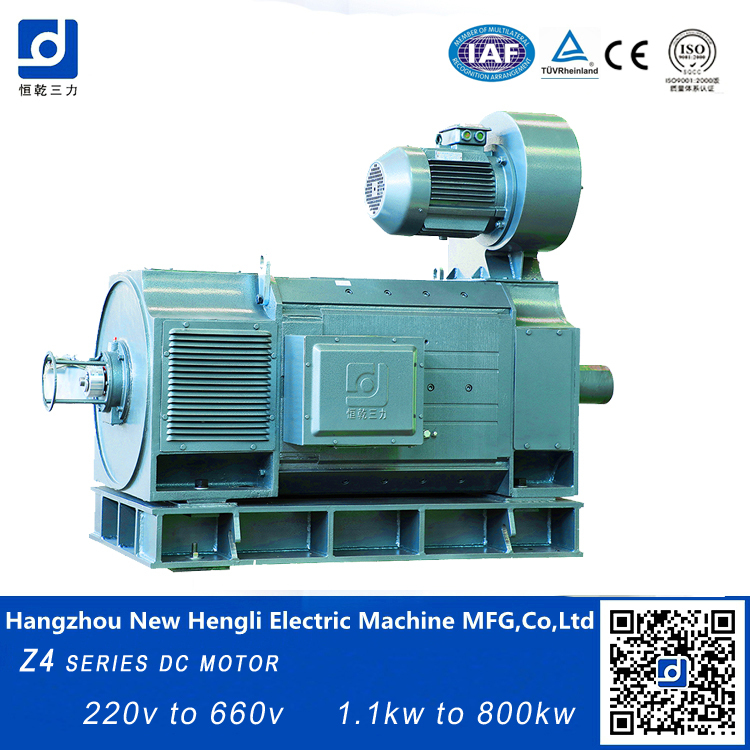 The region of the DC motor that runs with the motor is known as a rotor, and its principal role is to create electromagnetic torque and induced electromotive force, and it's the DC motor hub for energy conversion, which is the reason why it is also referred to as the armature. An economical way is by making use of a DC motor to create the power you need from a windmill application. 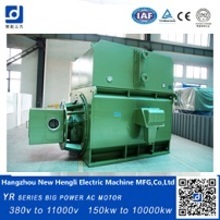 Motors should be utilized in a manner to offer a very long life to the washing machine. 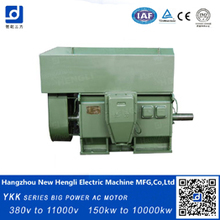 In comparison to the AC motor, it's more controllable and strong. While this motor doesn't include brushes, there is barely any chance of friction and equipment damage. What you are going to be on the lookout for is a motor with a comparatively low RPM. This new motor is constructed with higher density magnetic steel and windings that could give twice the peak of the torque of the conventional motors. 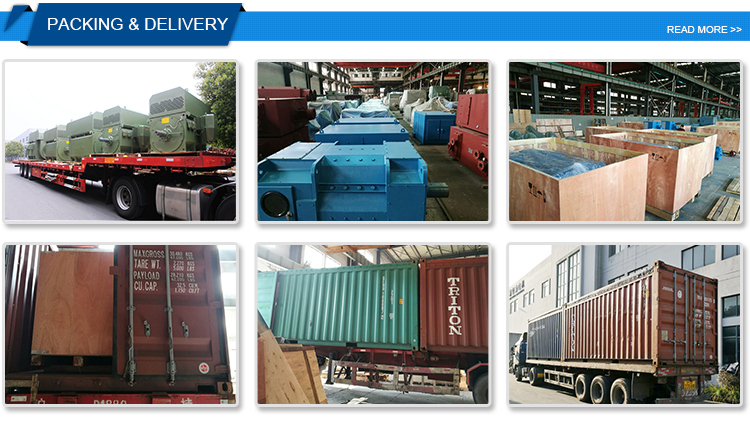 Many varieties of electric motors can be utilised in forms of generators. Your electric conversion motor could last you through a couple of conversion vehicles so it's vital to make the most suitable selection of motor to start with. Some manufacturing businesses offer you one-on-one assistance from sales engineers which can help you troubleshoot problems and locate the appropriate fit for your motor control requirements. In fact, lots of insurance businesses might even spend the presence or absence of a gate motor into consideration when calculating your monthly premium. There are several repair companies that have cranes and unique lifts to fix heavy and huge motors.